ChekRite is the most powerful platform to conduct mine inspections from your device, keeping you in the know above, and underground. Implement mobile auditing into your safety efforts to maximise compliance and create a safer mining site with ChekRite. 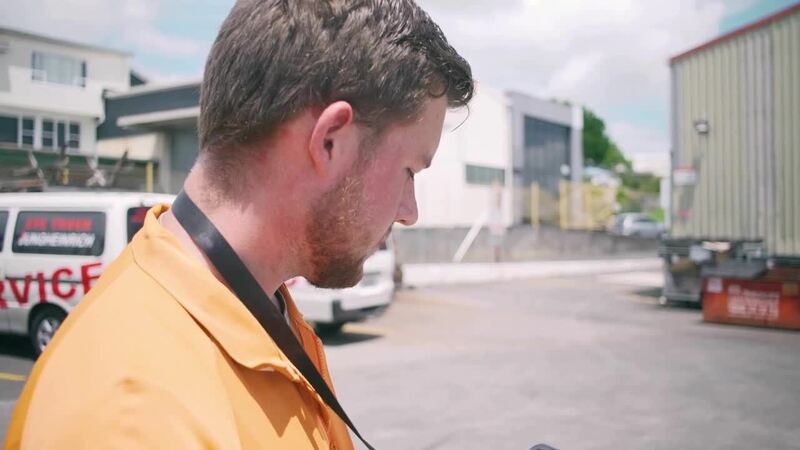 Using your device, ChekRite allows users to conduct HSE inspections, observation-based audits, employee inductions and more in the field easily. With the ability to share reports with managers or across teams, ChekRite provides the flexibility you need to build checklists that suit your business needs. ChekRite is versatile enough to handle any checklist or inspection. Implementation is as easy as creating templates online, sharing with auditors in the mines, and visualising the data through ChekRite Analytics. Ensure the design department are adhering to procedures. With an engineering procedures audit, you can set clear project expectations from the beginning and have complete visibility over your operation. Manage all on-site demands from your mobile device. With a civil engineering and construction site audit. Ensure your work site is complying to safety standards with ChekRite. Engineering projects involve many complexities. By performing a basic risk assessment all workers on site can be prepared to what hazards they might come across. ChekRite can be modified to suit any engineering project. Whether your engineering project is for a civil, structural, mechanical or something else, every project manager needs to perform quality inspections. ChekRite allows engineers to perform routine monthly workplace inspections. In addition to custom checklists created for you by our in-house team, create your own procedure audits, pre-start risk assessments, work requests and more to accelerate your project. ChekRite allows you to create audit templates in minutes from any device so you can inspect and collect data in real-time. We did all our health and safety analysis on paper- it was a long and timely process. We soon got ChekRite on board and since, quality work has flown out the door. ChekRite can ensure your GET inspections are done correctly, and with speed to correspond any faults or potential risks back to the control board instantly. Underground mining is carried out when rocks or minerals are located at a fair distance beneath the ground, but then they need to be brought to the surface. Underground specialised mining equipment such as trucks, loaders and diggers are used to excavate the material, and are normally hauled to the surface with skips or lifts for further processing. Drilling is normally required to place explosive charges to liberate the minerals from the overburden material. Use ChekRite to conduct checks underground and above ground to manage risk. Directional drilling is a specialised and effective method for drilling non-vertical wells. This specialist working environment has the potential to expose workers to many hazards including working at heights, manual handling, and the uncontrolled release of stored energies associated with plant (e.g. hydraulics, compressed air systems) and equipment. Use ChekRite to conduct whip checks on compressed air hoses prior to beginning work. For large projects, you’re going to need a lot of fuel. As a contractor, it may be necessary to supply fuel as part of your wet hire agreement. This can be challenging if the project is in a remote area, or you face machines being returned with fuel missing. ChekRite is the solution to ensuring fuel levels are maintained on equipment return, reinforcing accountability and cost recovery. If you're using your machines for wet or dry hire, it is imperative as part of the pre-start inspection, that your operator asses the operating conditions prior to beginning work. ChekRite can help your operator determine whether the environment is safe for work simply, to sidestep devastation and damage to your assets. Compactors and example of an electrical machine, do exactly what the name suggests - they compact - using either static or vibratory force, and powered by hydraulics. Commonly seen on job sites across the country, compactors that use static force use smooth or padded rollers, and the earth is kneaded to enhance compaction. ChekRite helps manage the fuel safety, and the four stroke machine safety pre-start inspection. Reporting accidents and incidents is one such facet, and allows the regulator and industry to identify where there are uncontrolled hazards and share the lessons learnt. By understanding the mechanisms and identifying trends, even low consequence events (e.g. near miss) can assist in preventing high consequence events (e.g. serious injuries and fatalities). Contractors need to report accidents, occurrences, and potentially serious occurrences to the exploration manager or the onsite person responsible for exploration activities in a timely fashion. The manager or responsible person must then submit a report to the regulator through the online Safety Regulation System (SRS) and may also contact a mines inspector. This can be a lengthy and time consuming process and is usually actioned from site, to paper, to supervisor, to an electronic format by an administration officer and could potentially take days. ChekRite has the ability to capture data at the point of impact, and instantly report that data through to the channels of those who need to know- ensuring downtime is at a minimum. "Drill and blast services company Westdrill has been fined $10,000 in Perth Magistrates Court for two mine safety breaches at Mineral Resources’ Iron Valley mine in the Pilbara. The incident happened in February 2015 when a worker driving a Mobile Manufacturing Unit (MMU) truck down a ramp lost full control of the vehicle and was unable to slow down using the brakes. The driver then steered the truck into a window to slow it down. No one sustained any injuries and no damage was caused. 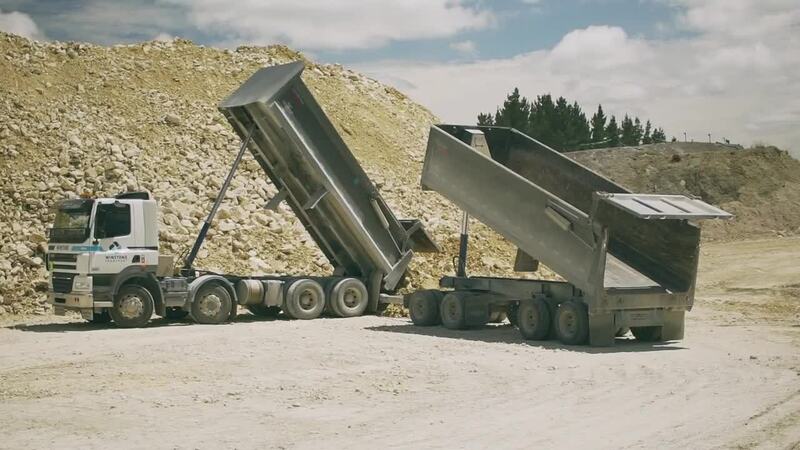 An investigation by the Western Australian Department of Mines and Petroleum found the driver was a trainee MMU operator and was not verified as being competent to use the truck without supervision. The investigation also found that repairs made on the the truck’s braking system in January 2015 where done by a worker not qualified to make the repairs." Don't operate in the dark. Get ChekRite today. An iconic name in the new and used forklift sales and support industry for more than 55 years, Fowlers Machinery has a range of top quality clients from all over New Zealand, many of whom have dealt with the team at Fowlers Machinery for more than 27 years. Get in touch today to see how ChekRite can transform your clipboard into a paperless process of fool proof technology.